Steeped in tradition, like Christmas in the west, there is no celebration more anchored in Vietnamese culture than the annual, 4-week gift-giving ceremony that is Tet. Stimulated by ‘lucky money’ and salary bonuses, it’s the time of the year when retail spending doubles, witnessed in the easy exchange of luxuries between family, friends and co-workers. “It’s the ‘Superbowl’ of gift-giving in Vietnam” describes Emilie Veillon, Group Creative Director at JWT & Mirum Vietnam. A cross-promotional Tet pack execution by Tiger. ‘Phát Lộc’ means ‘find fortune’. 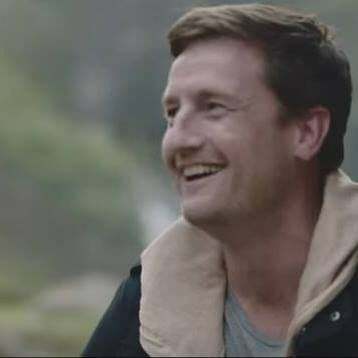 Chris Elkin, Co-founder of Doodle Brands agrees with De Leo, singling out beer, spirits, tea, coffee, and other FMCG products as those that benefit most from the retail industry’s annual shot-in-the-arm. While the holiday is traditionally swathed in red and gold everything, alongside familiar images of gold coins, peach blossoms and rows of happy swallows, we think any piece of packaging should be judged by its likelihood to go from ‘on the shelf’ to into your customer’s shopping basket. 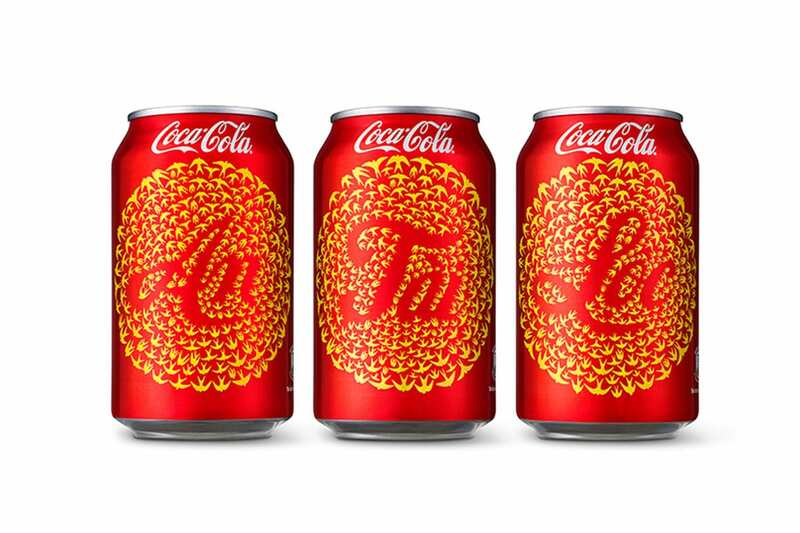 “Packaging around Tet is over-saturated,” admitted De Leo, whose agency Rice was recognised around the world for a Tet campaign it produced for Coca-Cola, famously spreading ‘Peace’ (“An”), ‘Success’ (“Tài”) and ‘Prosperity’(“Lộc”) via their special edition cans in 2014. 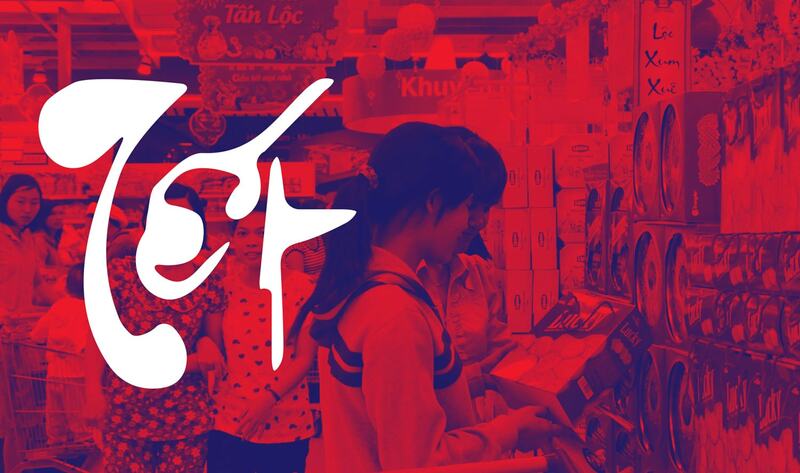 How Rice Creative helped the world’s biggest soft-drink company celebrate Tet. 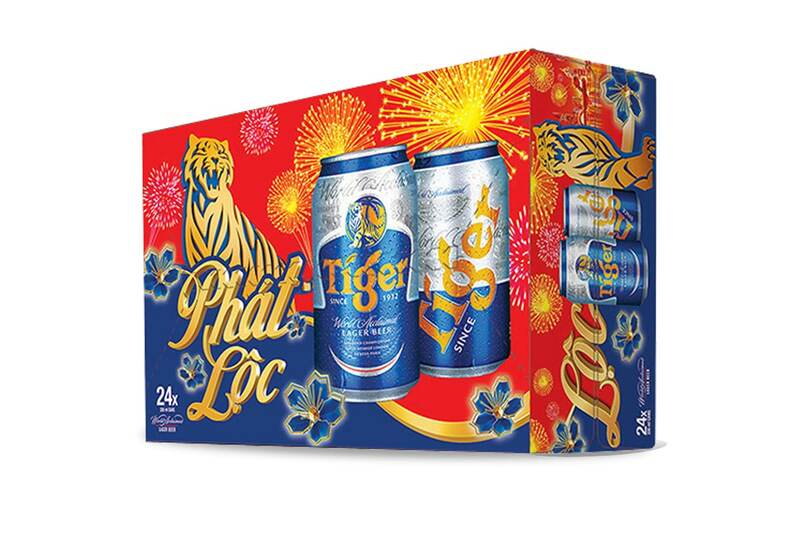 Also recognising Vietnam’s love of expressing tradition during the holiday, Creative Director Emilie said that while there was evidence that consumers were ready to receive more ‘edgy’ Tet campaigns, ones that play on humour based on strong social insights, ‘cutting through the clutter’ was still a major challenge. 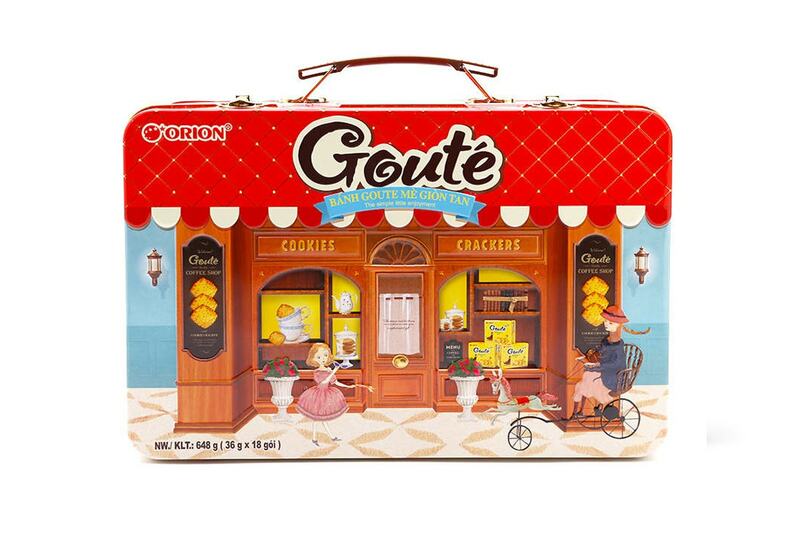 Orion launched this reusable Goute-branded ‘cookie case’ for Tet 2018. “Whether it’s “Instagram-worthy” because of an interesting design aspect or shareable because of a unique function, any packaging idea that disrupts what’s already out there will make a brand stand out during Tet,” she said. In a fiercely competitive retail environment, ‘standing out’ while making a positive first impression is critical. Research shows that 80% of brands taken off the shelf first by shoppers are the ones most likely to be purchased. It’s a statistic that gives credence to why so many companies invest heavily at this stage of the product life-cycle. It also underlines what Chris Elkin explains, that the need to simply ‘stand out’ shouldn’t be to the detriment of your brand’s core values. “The best packaging design is rooted in the brand owner having a strong understanding of their customers needs,” he said. Pack Decider let’s you split test packaging concepts. Notably, Chris also expressed the advantage of testing packaging prior to going to market. "Innovating, prototyping and testing packaging, especially using real target consumers is an invaluable exercise,” he said. Sandip from Grey echoed his thoughts exactly, agreeing that having metrics around attributes including likeability, uniqueness and customer purchase intent was something marketers should always have at their disposal. Learn more about how we helped San Miguel Pure Foods pick the right packaging. 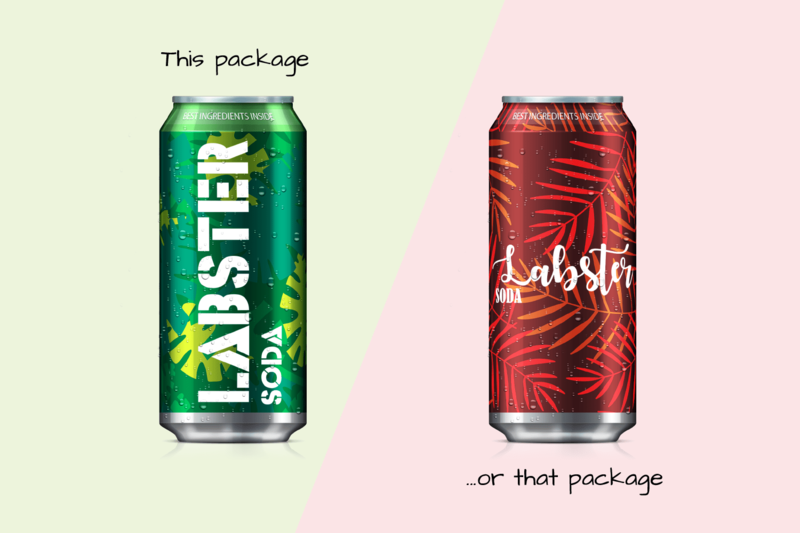 While agreeing with the need to connect, Emilie offered another reason to test packaging design, one that enables people in her position to make sure clients get the best possible return on their creative investment. Keen to emphasise the importance of a good product backed by a solid design concept, Chi-An De Leo did espouse the value of having data to back-up creative intuition. To help your brand reach its sales potential this Tet, contact Decision Lab to find out how the biggest online community in Southeast Asia and our suite of mobile-first decider products can increase your conversion from shelf to basket.